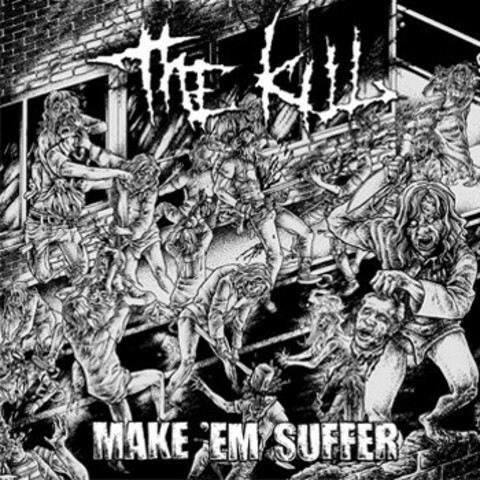 The Kill is from Australia. Make &apos;em Suffer&apos; is an exercise in top notch grindcore. It rivals some of the best albums released in grindcore over the last few years. The intensity is near-unparalled, the execution is brutal and the music face-melting. It&apos;s everything a true grindcore fan yearns for.